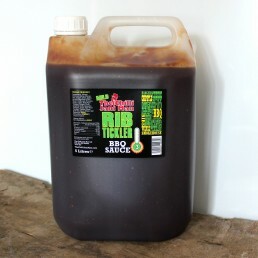 Sweet, Sticky, Fruity, Chipotle BBQ heaven! 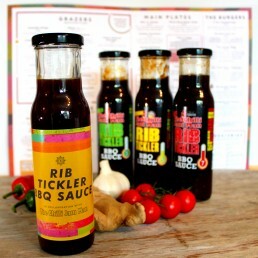 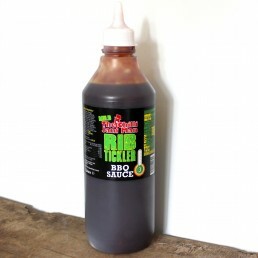 This delicious trio have already won some great awards – including ‘Best BBQ / Marinade’ 2016 with Fiery Foods UK for our Medium Rib Tickler BBQ Sauce, and a Great Taste Award for our Hot Rib Tickler BBQ Sauce. 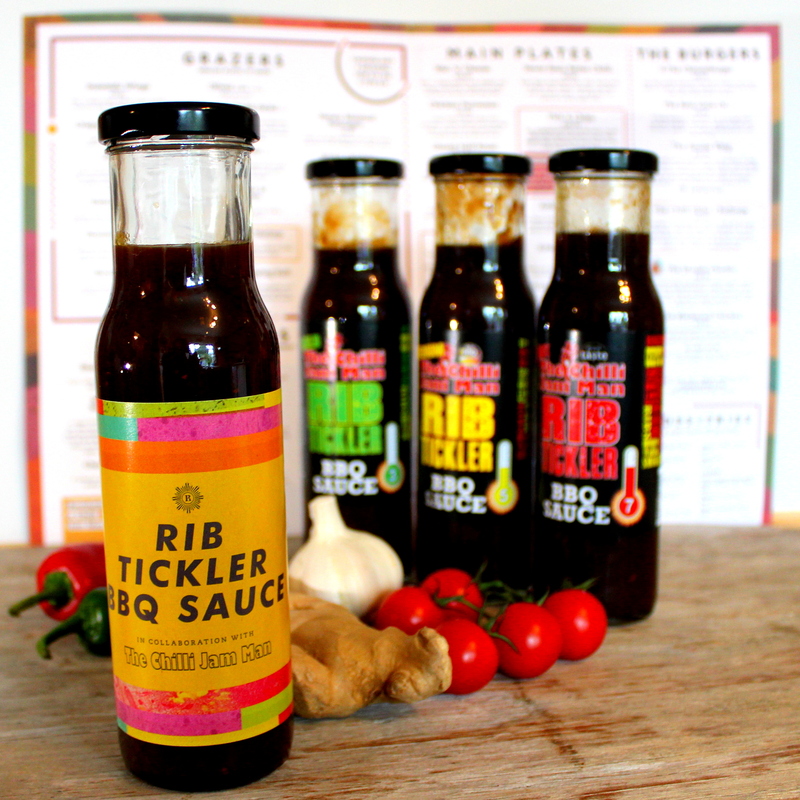 These sweet, sticky, fruity, smoky BBQ sauces are based on our Smoky Chilli Jams, blended into Mango Chutney with some other lovely goodies. 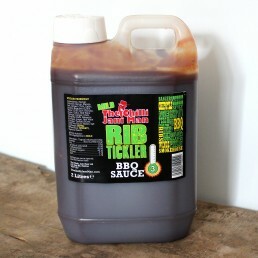 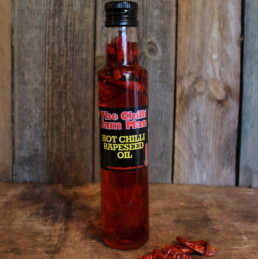 Great for glazing Ribs or Wings or just have with your chips… gorgeous!!! We supply these sauces to a number of pubs and restaurants, such as Revolution bars – find our Rib Tickler mild on their tables at a restaurant near you! 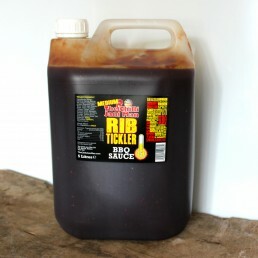 225ml x 3 (1 x Mild, 1 x Medium, 1 x Hot).